Harvard Ave to Glenville Ave. Similar homes that sold in bidding wars went $21k above asking price on average, but some went as high as $65k over asking price. Hello, I’m interested in 43 Glenville Ave Unit 15 and would like to take a look around. 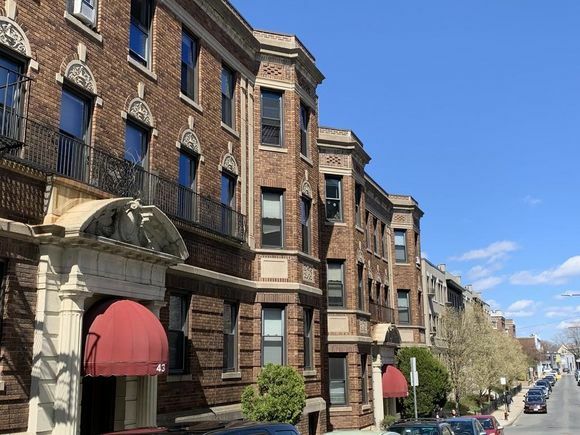 The details on 43 Glenville Ave Unit 15: This condo located in Brighton, Boston, MA 02134 is currently for sale for $334,900. 43 Glenville Ave Unit 15 is a 396 square foot condo with – beds and 1 bath that has been on Estately for 5 days. 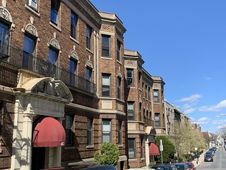 43 Glenville Ave Unit 15 is in the Brighton neighborhood of Boston and has a WalkScore® of 93, making it walker's paradise. This condo is in the attendance area of Jackson Mann K 8 School, Brighton High School, Another Course To College, Baldwin Early Learning Pilot Academy, Gardner Pilot Academy, Conservatory Lab Charter Primary School, F. Lyman Winship Elementary School, Lyon K 8 School Grades 7 8, Mary Lyon K 8 School, and Edward M Kennedy Academy For Health Careers Grades 9 10. Listing Courtesy of: MLSPIN and Realty Executives Boston West.